Allan Marteney is a native of the Washington, D.C. area and has held a real estate license since 1978. He is now celebrating over 40 years as a full time professional in his field. He has taught pre and post license real estate courses as well as new and advanced agent training to thousands of students in the Washington metropolitan area and helped several local real estate firms develop their training programs.His professional teaching manner is both informative and entertaining. 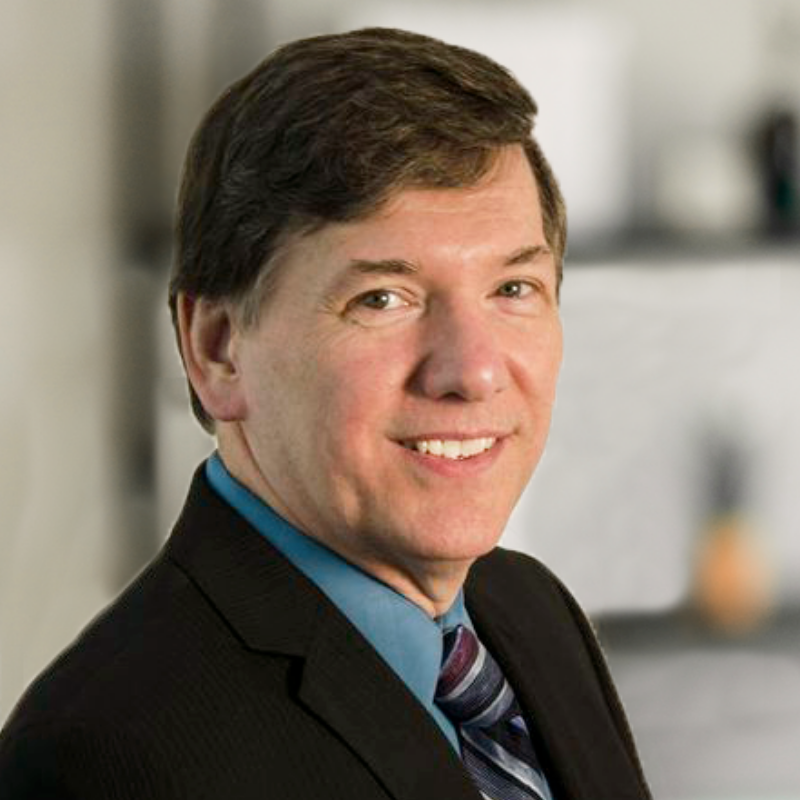 Outside of the classroom, Allan has over 20 years of real estate management experience and owned and operated a multi office DC area Real Estate firm and has received numerous industry awards and recognition. He currently holds the professional designation GRI.